Madrid’s Commercial Court has rejected the appeal put forward by the Sampedro family, seeking to overturn the appointment of a new executive leadership team at Grupo Codere. 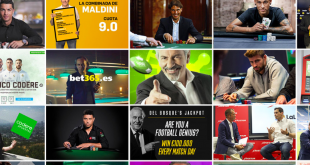 The appeal was sanctioned by former Codere CEO & Co-Founder José Antonio Martínez Sampedro, who was accompanied by Luis Javier Martínez Sampedro (former GM of Codere Americas) in seeking to annul the decision taken by Codere investors. 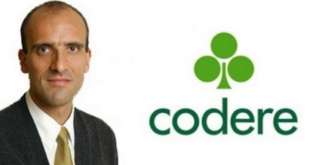 Entering 2018, Codere’s debt-controlling private equity firms’ actioned a change in enterprise leadership appointing Vicente Di Loreto as new Group CEO, further supported by Norman Sorensen Valdez as Executive Chairman. 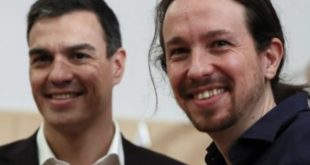 The Sampedro family who maintains a combined 18% corporate equity, immediately moved to contest the enterprise leadership changes, filing a dispute with Madrid courts. Seeking to suspend the appointments, the Sampedro family argued that various shareholder and governance agreements had been breached by the investors’ actions. 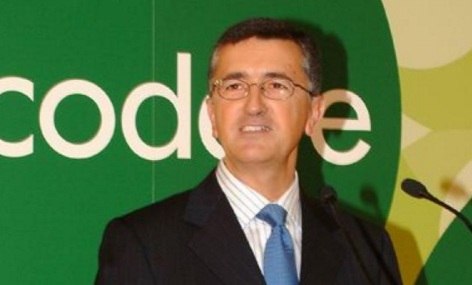 As main corporate debt holders, Codere’s investors argued that the dismissal of the Sampedro family from the firm’s leadership was justified as part of the enterprise’s 2016 € billion restructure needed to avoid bankruptcy. In its arbitration, the Madrid Commercial Court stated that the Sampedro appeal could not be justified, as secured agreements between the board and shareholders could not be overturned by the family’s demands.